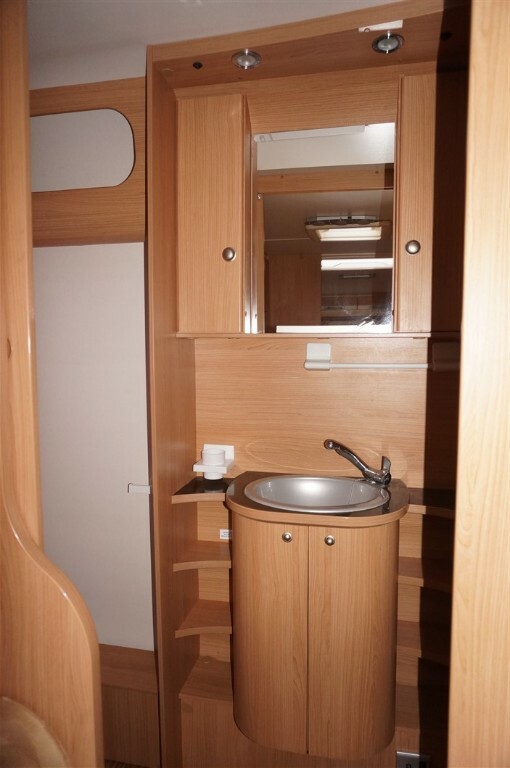 Superb lightweight 4 berth caravan from Adria. 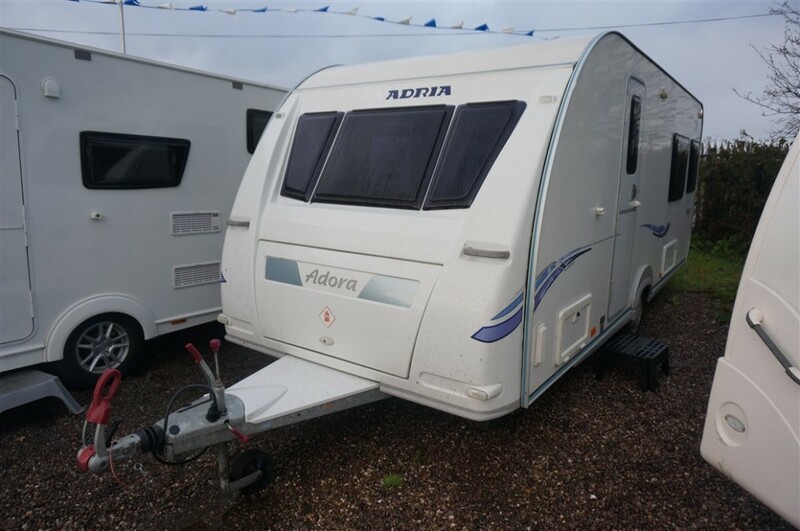 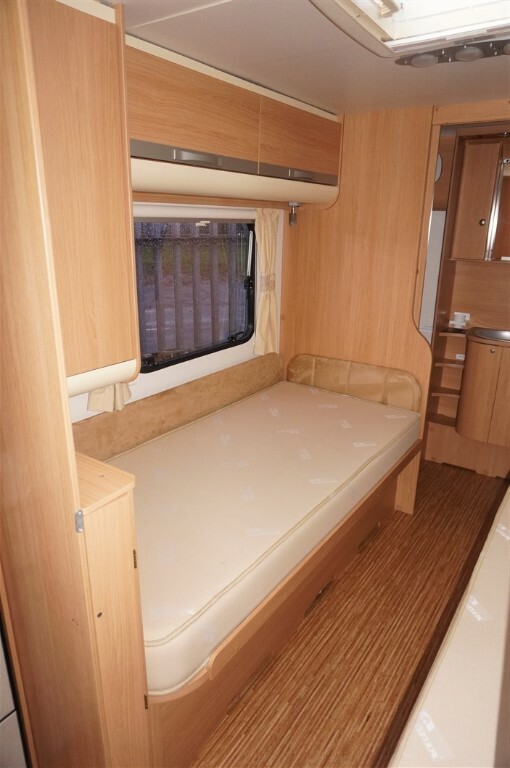 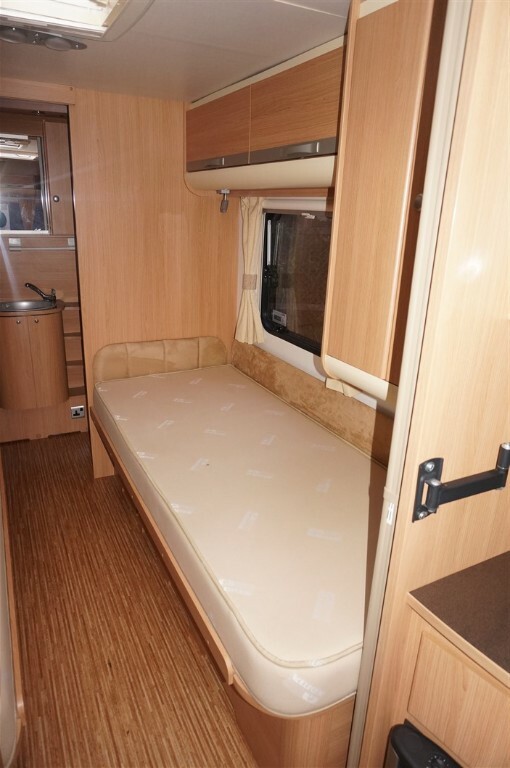 The Adora 542 has U-shaped front seating area which converts to double bed plus 2 xfixed single beds to centre of caravan. 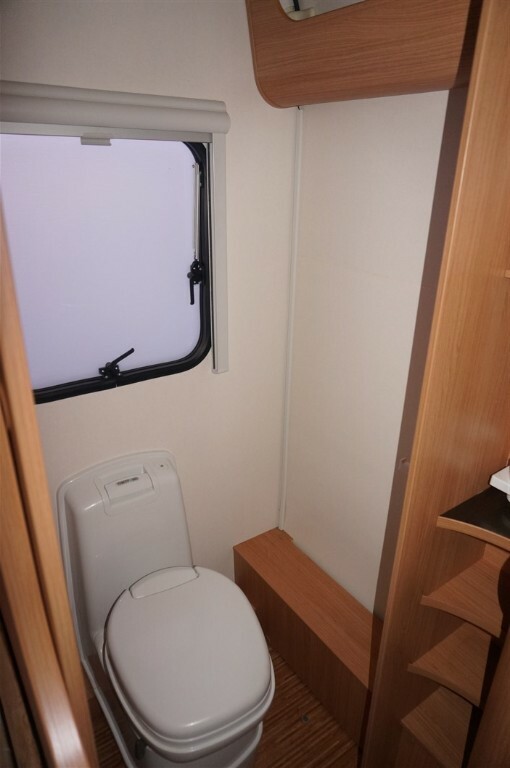 Rear end shut off washroom with seperate shower, Thetford loo and vanity sink. 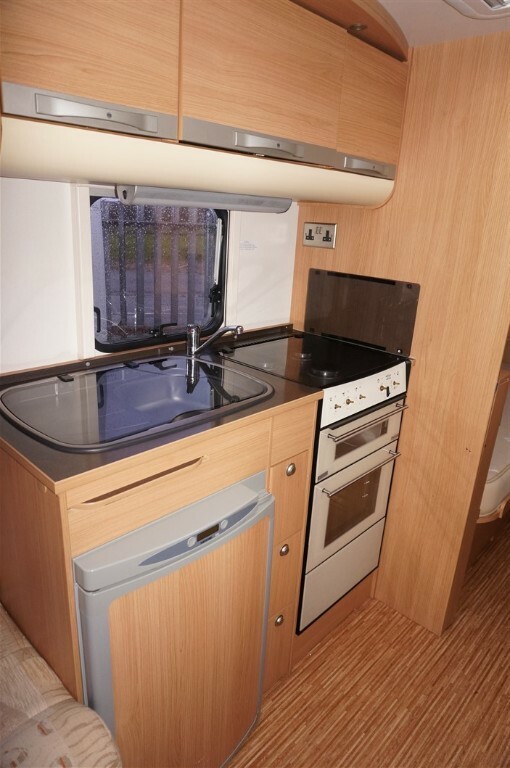 Central kitchen with oven suite and 3 way fridge. 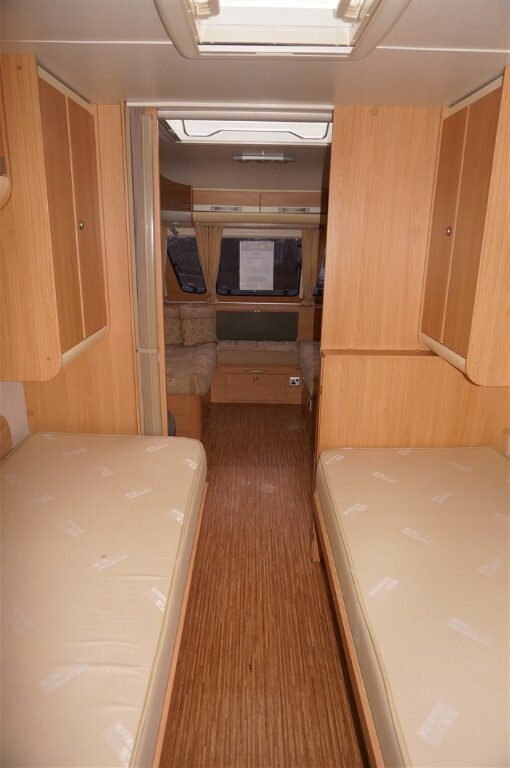 12volts and mains lighting, roof mounted telly aerial and skylights. 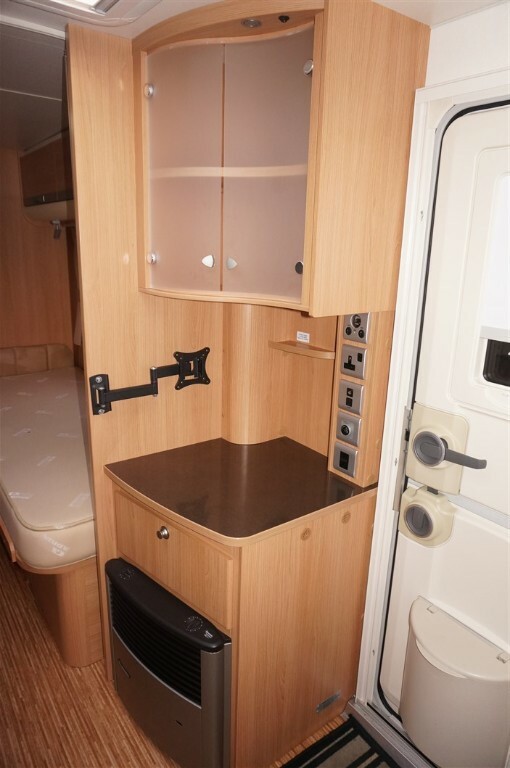 Dual fuel space and water heaters. 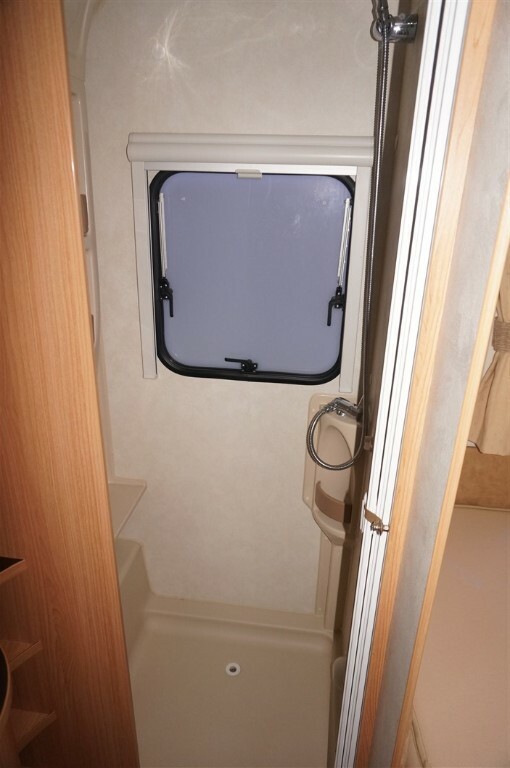 Plenty of storage, mains hook up facility and fly screens and black out blinds. 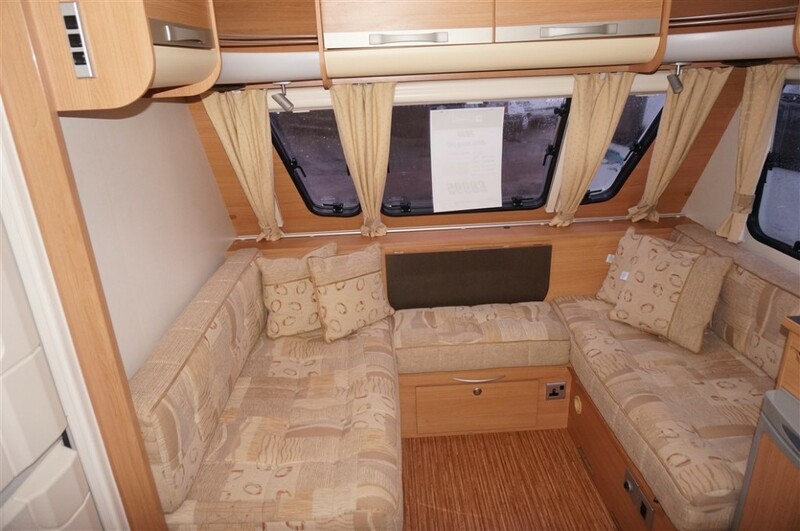 A superb family tourer with a sought after layout.